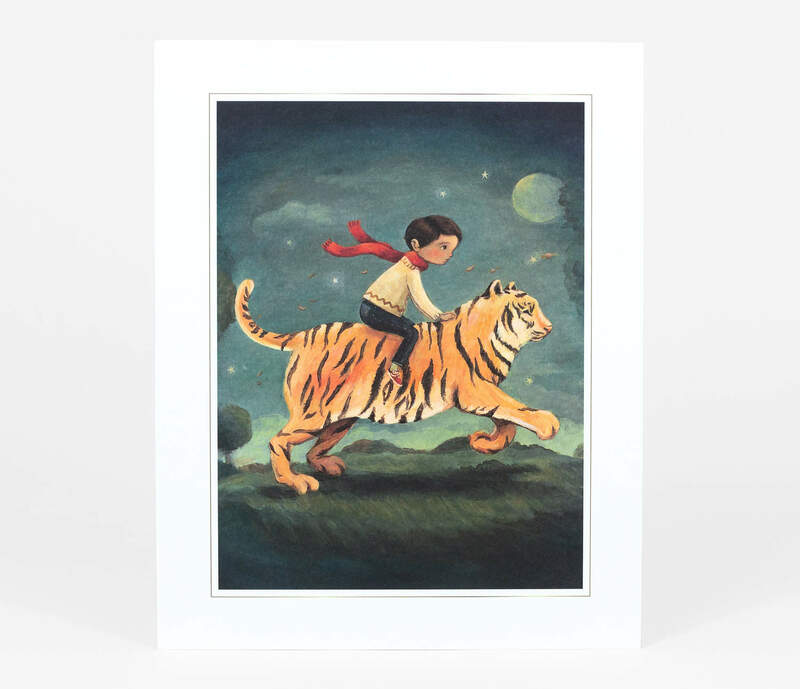 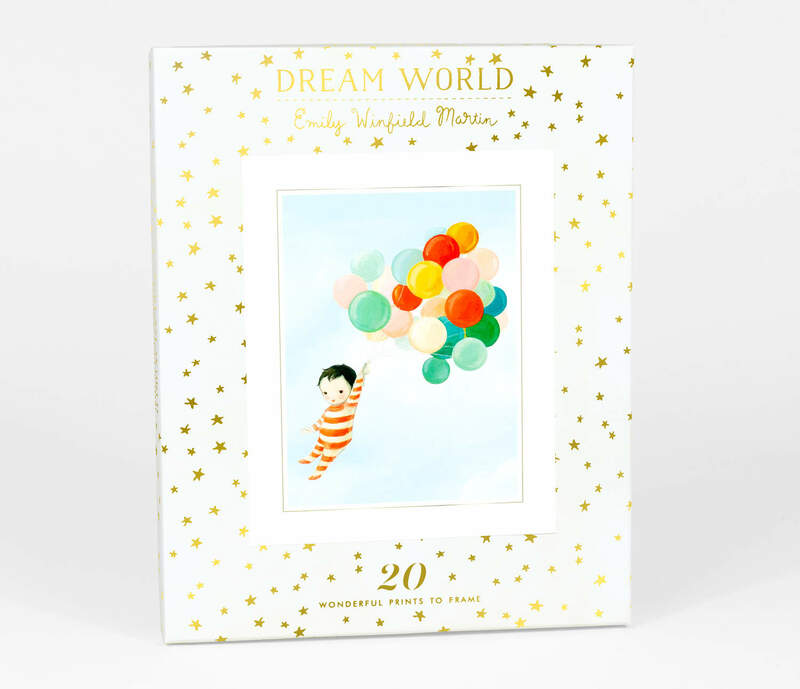 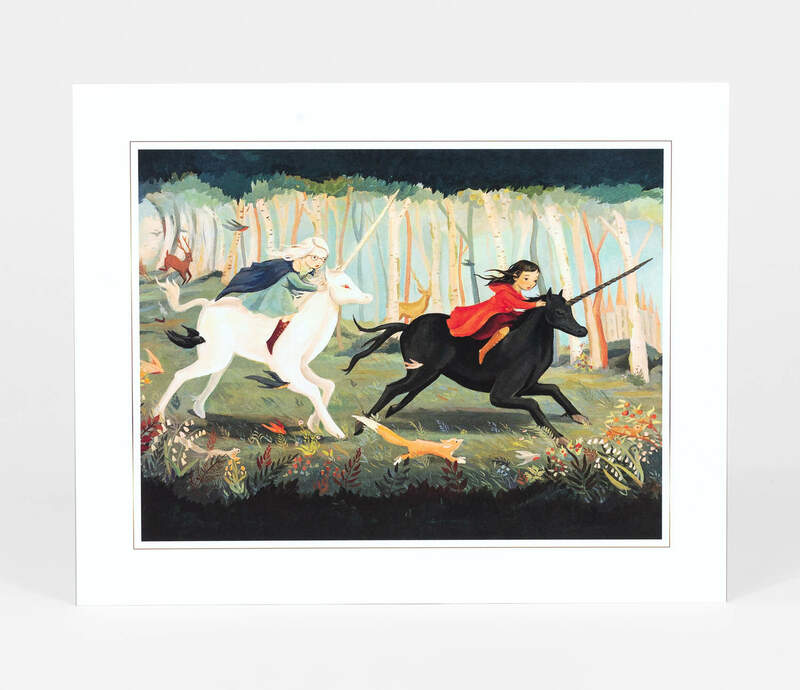 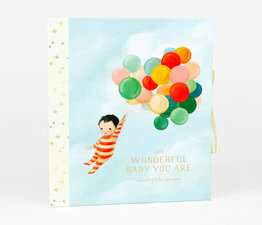 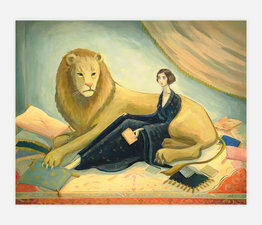 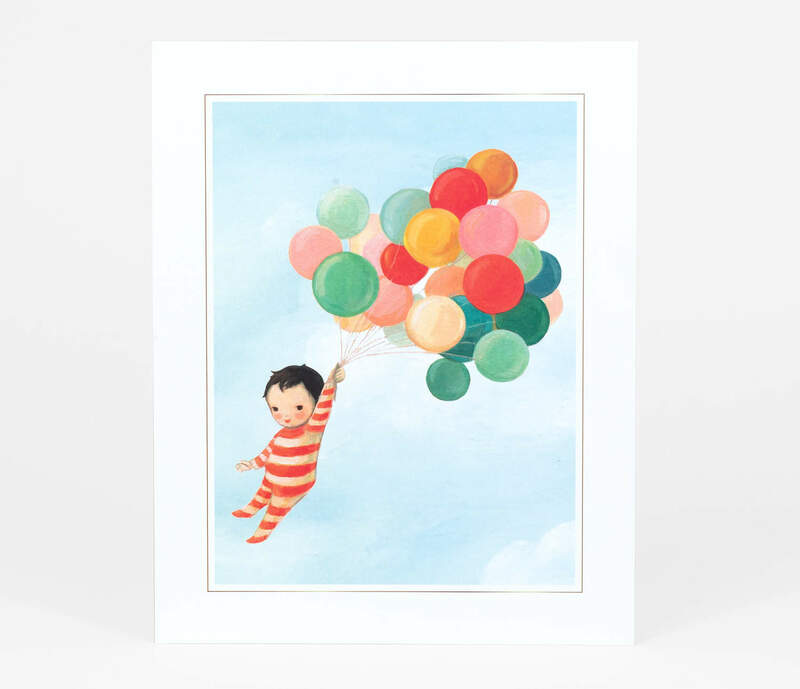 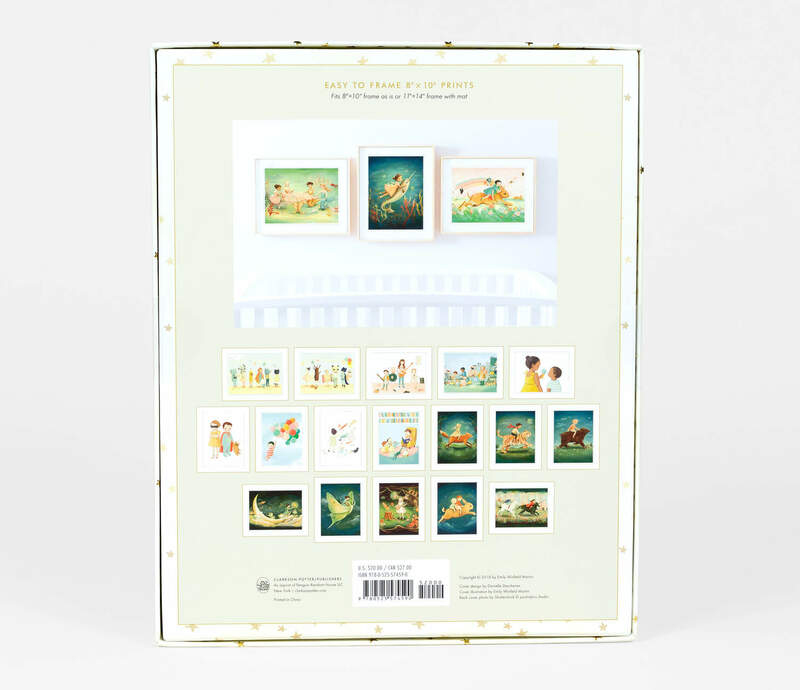 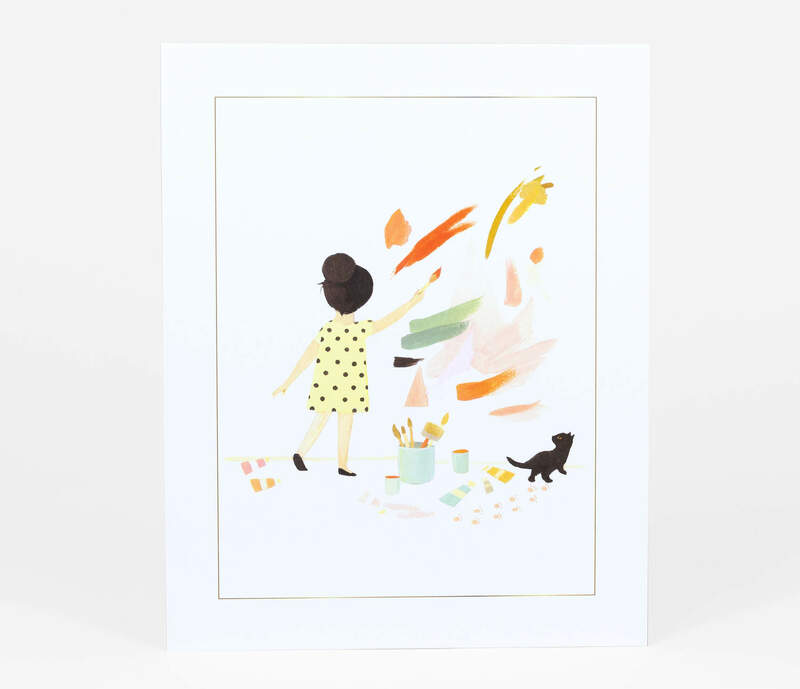 Bestselling children's book author Emily Winfield Martin's beautiful and whimsical art shines on these 20 frameable prints enclosed in a keepsake box with gold accents. 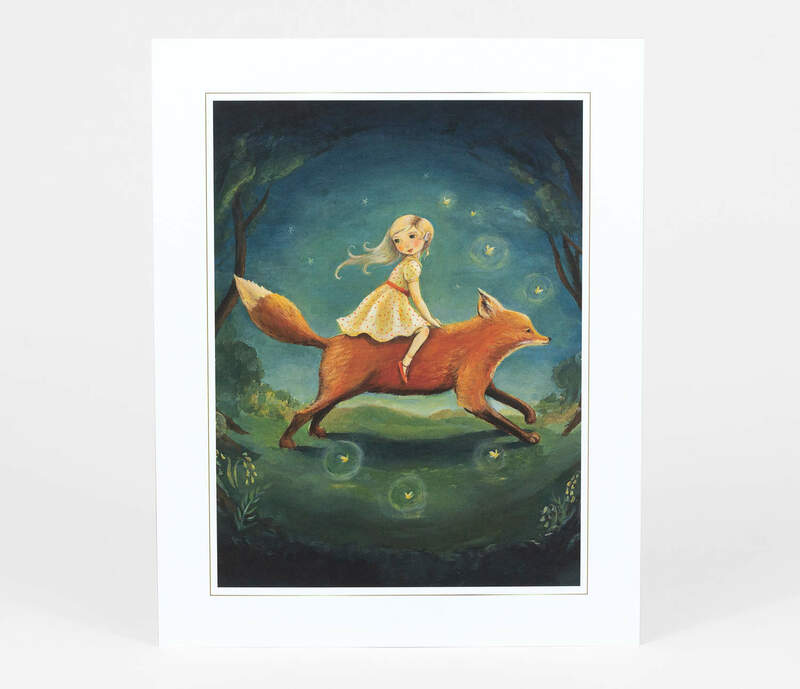 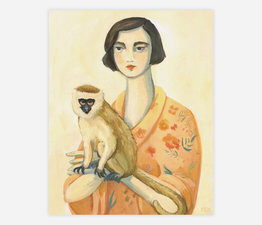 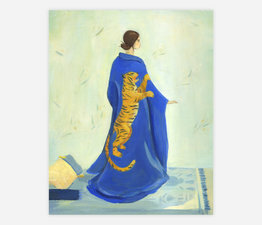 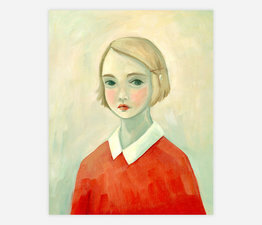 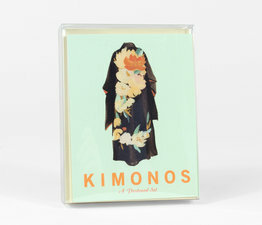 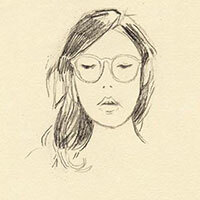 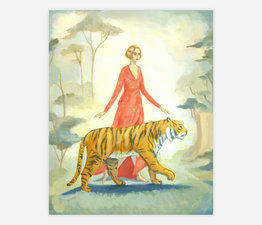 The art is printed on luxe paper that can be framed (standard 8" x 10" size) or go right on the wall as is. 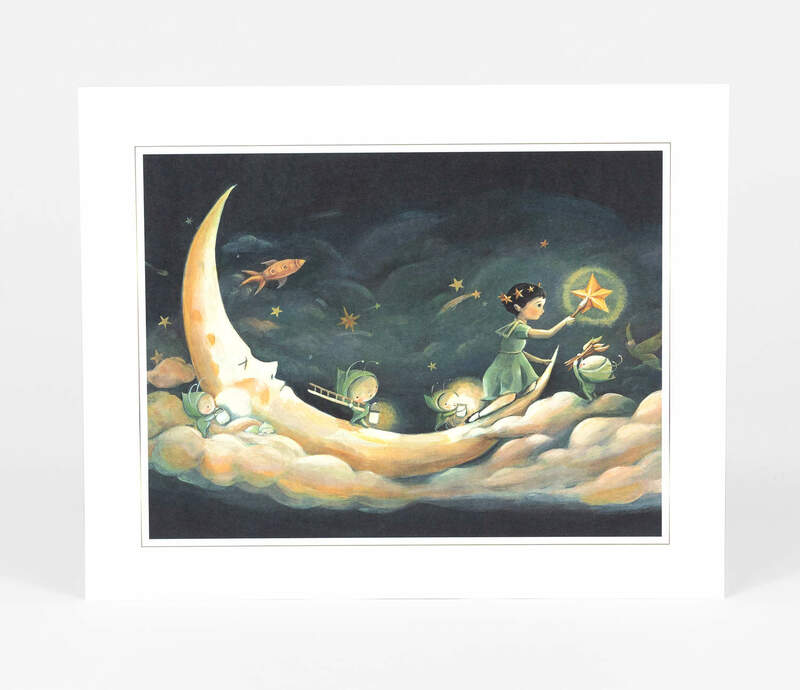 Featuring the author's adorable animals, children, landscapes, and mythical beasts, this collection will fill a child's room with color and magic. 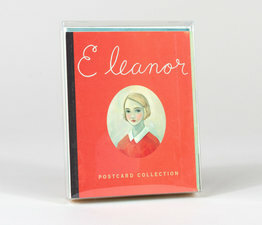 Box Size: 8.5" x 10.5"